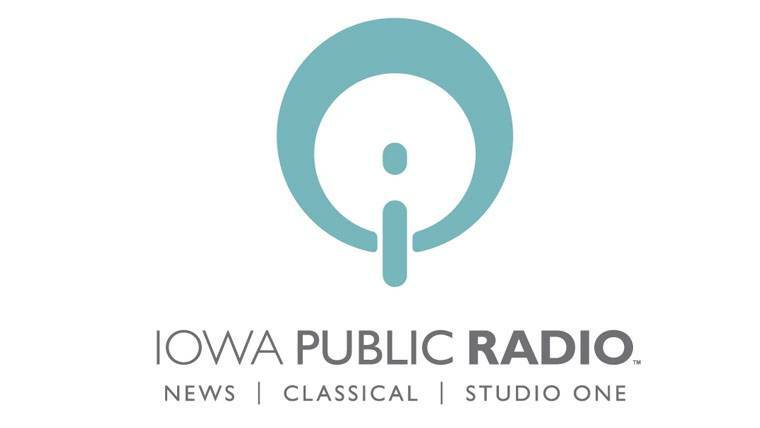 The Orchestra Iowa Chamber Players bring small ensemble music to life this week with their “Madness & Musings” concert. The concert opens with Corelli’s “La Folia” sonata, featuring Orchestra Iowa concertmaster candidate Beth Larson on violin, principal cellist Carey Bostian, and principal keyboardist Miko Kominami on harpsichord. Based on the Portuguese tune of the same name, the sonata is a series of 24 variations on the original melody. Next, Larson and Bostian are joined by violist Jenwei Yu for Dohnanyi’s gorgeous Serenade in C major. The concert concludes with Schumann’s Piano Quartet in E flat major, Op. 47 featuring all four musicians.